The changeover was very easy, with very little effort on my part and we are now enjoying savings of 60 percent on our calls and 33 percent off our fixed line charges. 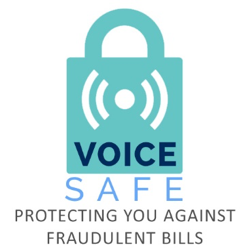 2 Circles has a suite of Enhance Services, designed to protect our customers from unforeseen Fraud, hardware and engineering charges. If you would like to Opt Out, visit the all new Customer Portal. 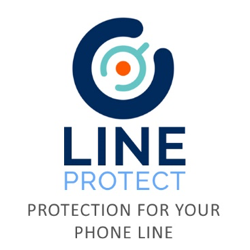 Bill credit of up to £10,000 on any billing fraud on covered lines. Enables us to make a quicker decision to send an engineer, which results in faster resolution times if the problem does lie in the Network. 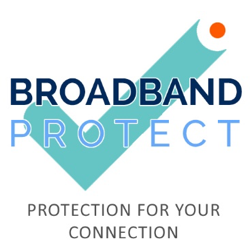 Engineering site visits for the purpose of identifying and attempting to resolve any issue(s) that are preventing the broadband router from establishing an internet connection.